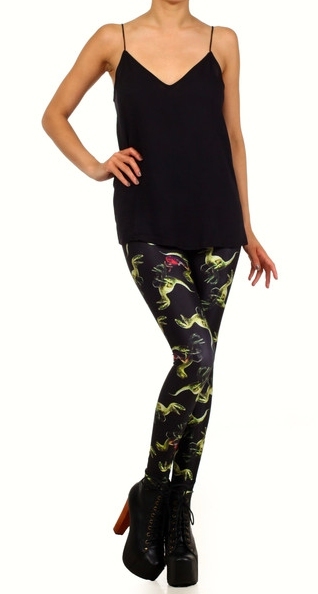 It's taking every fiber of my being to not buy these Napoleon Raptor Leggings by Poprageous right now. They're Napoleon riding a raptor! DO YOU KNOW HOW HUGE THIS IS FOR ME?! I want SO SO SO bad! ZOMG! HOW AMAZING ARE THEY!?! ?